Many will say that breakfast is the most important meal of the day. Well BOOST® Nutritional Drink wants to make sure your breakfast is extra special! 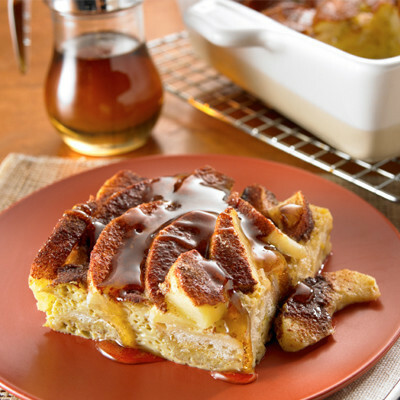 BOOST® Baked Cinnamon Apple French Toast is not only delicious but since it is made with BOOST®, it is packed with protein, fiber, and everything you need to get your day started! BOOST® Nutritional Drink is a great way to get vitamins, minerals, fiber, and protein all in one! 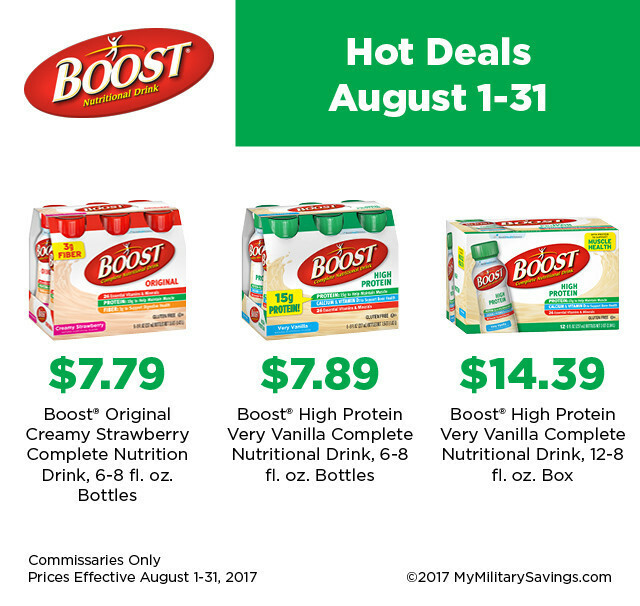 BOOST® Original Drink comes in 3 great-tasting flavors—Chocolate Sensation, Vanilla Delight, and Strawberry Bliss, and now is lower in sugar! BOOST® Original Drink is only 240 calories, has 26 vitamins & minerals, 3 g of fiber and 10g of high-quality protein in each 8 fl oz bottle. Check out this amazing recipe to your morning started! Spray an 8” x 8” square pan with nonstick cooking spray. Arrange bread tightly in a single layer in bottom of pan. Combine eggs, BOOST® Vanilla, 1 Tbsp. sugar, vanilla and nutmeg in a mixing bowl; stir well. Pour half of the mixture over the bread. Layer apple slices over bread. Pour remaining egg mixture over apples. Drizzle with melted butter. Combine sugar and cinnamon; blend well. Sprinkle evenly over apples. Bake for 35-40 minutes or until knife inserted in the center comes out clean. Cool for 5 minutes before cutting and serving. Serve warm with maple syrup. « National Whiskey Sour Day!